Prashanth was born on 6th April 1973 in Chennai, Tamil Nadu. 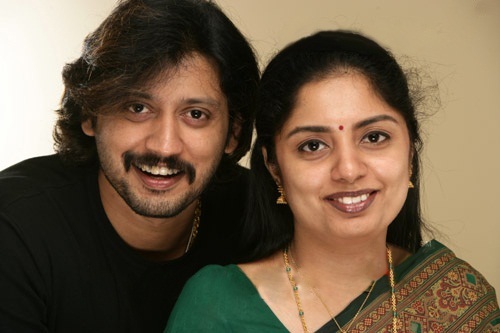 He started his career at the very early age of 17 through Tamil film Vaigasi Poranthachu in 1990 co-starring Kaveri, Sulakshana, Sangeetha and Cochin Haneefa. 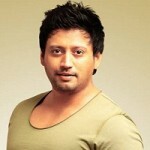 He won Filmfare Best Male Debut Award for his performance. He subsequently appeared in commercial hits like Vanna Vanna Pookkal co-starring Mounica and Vinodhini, Thiruda Thiruda directed by Mani Ratnam co-starring Anand, Anu Agarwal, Heera Rajgopal and S. P. Balasubramaniam, Jeans co-starring Aishwarya Rai, Nassar, Lakshmi, Raju Sundaram and Raadhika Sarathkumar, among others films. Apart from films he is also an entrepreneur who owns a 12 floor jewellery mart in Panagal Park, T Nagar, Chennai since 2008. 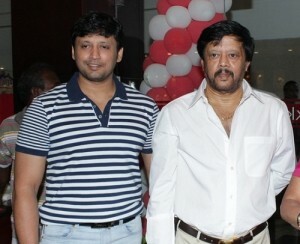 His father Thiagarajan is an actor and director. 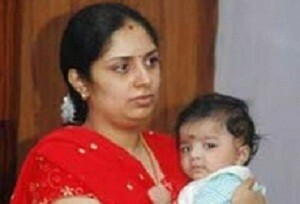 His mother Shanthi Thiagarajan is a house wife. 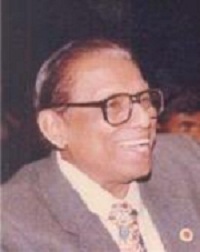 His maternal grandfather Peketi Sivaram is also an actor. 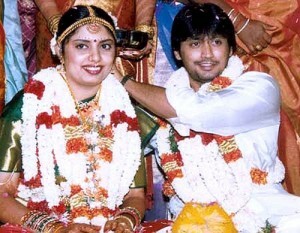 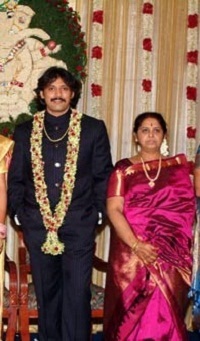 He is married to V. D. Grahalakshmi since 2005 and the couple gave birth to a son in 2006. 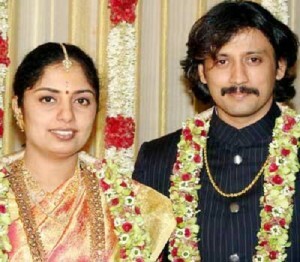 The couple broke up in 2006 and the actor sought divorce on the basis of concealment of her previous marriage.